Where do your ideas come from? When JK Rowling first got the idea for Harry Potter, she was on a delayed train heading to London and she wrote her ideas on napkins. I’m betting that she was sitting on that train, scribbling down her thoughts about a boy wizard with round glasses and a lightening scar, she had no clue what would come of it. The same way you don’t know what will come of your ideas. All great works of literature started with an idea. It may have been an idea for a character, an idea for a specific part, or even an idea for a place. These ideas may also come from different places. Maybe, Like JK Rowling, you dreamed up your idea. Maybe you met someone while you were out and they inspired that character. Maybe you went on vacation somewhere and the place inspired a whole new world for you to write about. Wherever you got the idea and whatever the idea may it be, the question now is: what do you do with it? What do you do with your idea? Well the first and simplest thing is to write it down. You may not be able to do anything with your idea right away, but having it may lead to something great in the future. Of course, this itself can be a problem. Say you write down each of your ideas. You now have this list of things that may or may not be connected and may or may not make sense. While each individual idea might not make sense, if you connect it with a couple of your other ideas you may just start to get something solid to work with. This is where the next step comes in. You’ve got all your ideas written down and you’re trying to connect them so now you need to organize them. I like to think I’m an organized person. My books and movies are in alphabetical order and my clothes are arranged by colour. 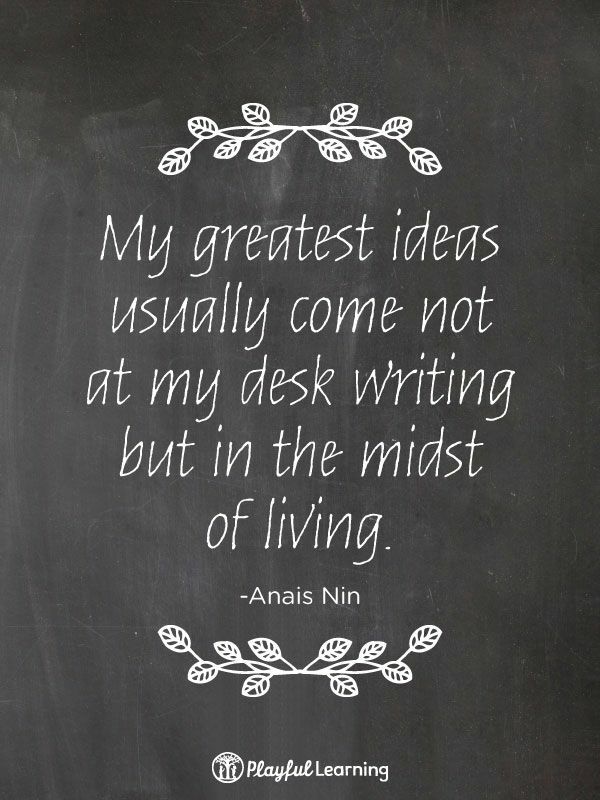 However, when it comes to my writing I like to refer back to the saying that is, “There’s a method to my madness.” I have so many ideas written down and so many things in progress that sometimes it is a little hard to keep track of. However, this is always a way to have organized chaos if you assign things categories such as: ‘complete work’, ‘in-progress’, ‘future ideas’, and ‘ideas that came from dreams and I have no clue what it means’. Organizing your ideas can be a major help in figuring out what you want to do with them. Well, now you have your ideas, you’ve written them down, you’ve organized them, now what? Now you write. Write a news article, a poem, a short story, or even the next great novel. Take your idea and run with it. Right now it may seem like just a bunch of scribbles, but those scribbles could just end up being the next number one best seller. Where do you get your ideas from? How do you organize them? ← Happy Birthday JK Rowling! !